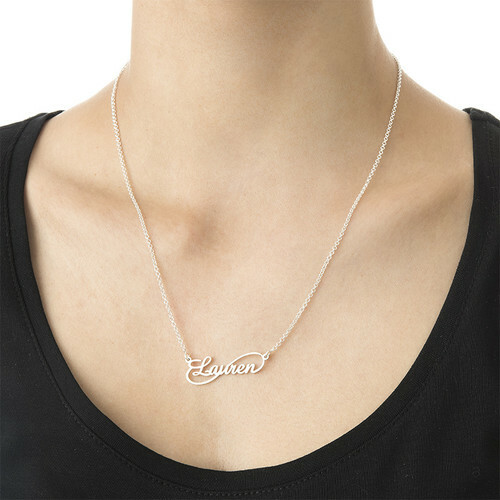 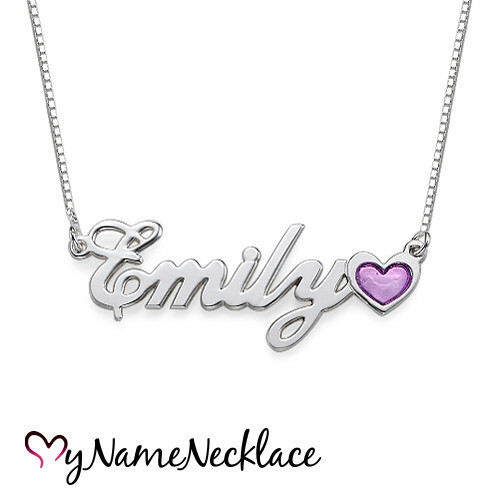 Customise this amazing Infinity Style Name Necklace with the name of someone special. 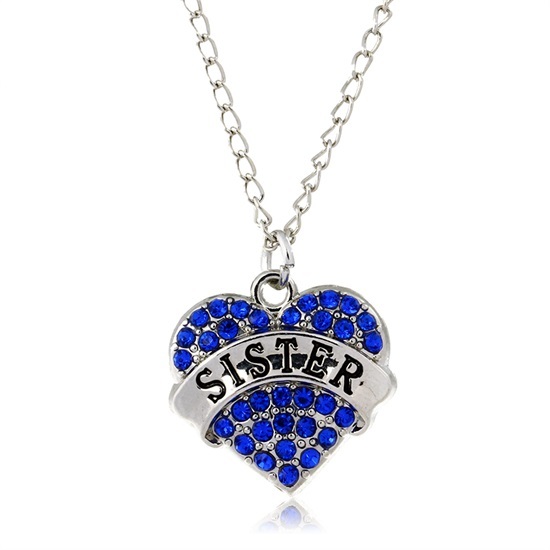 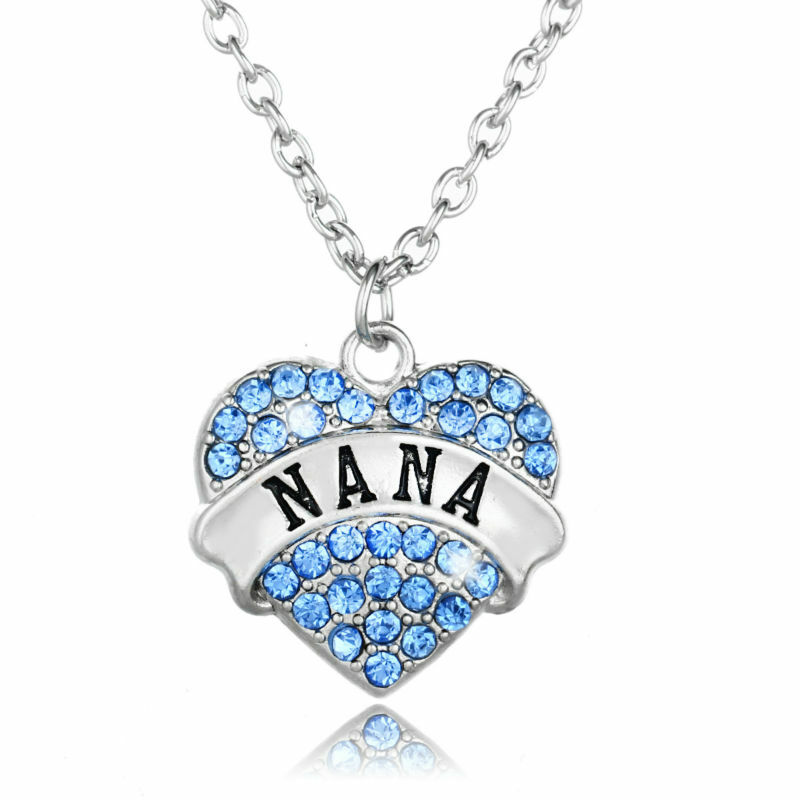 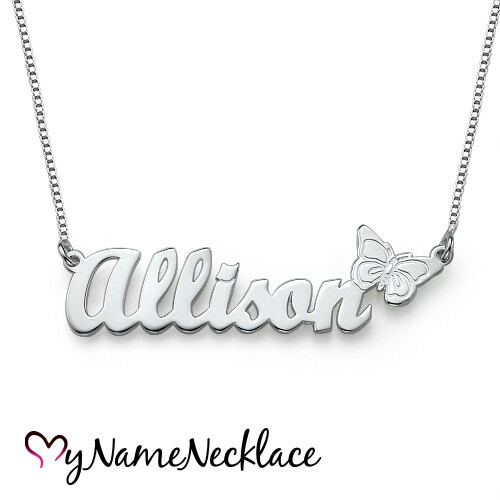 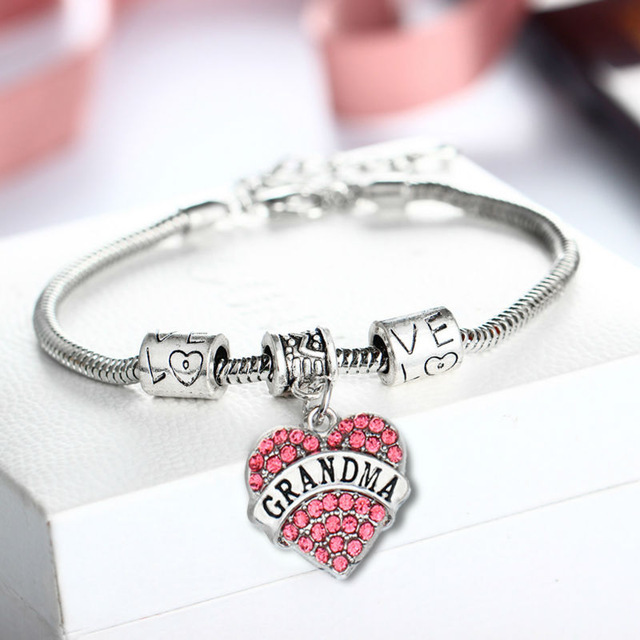 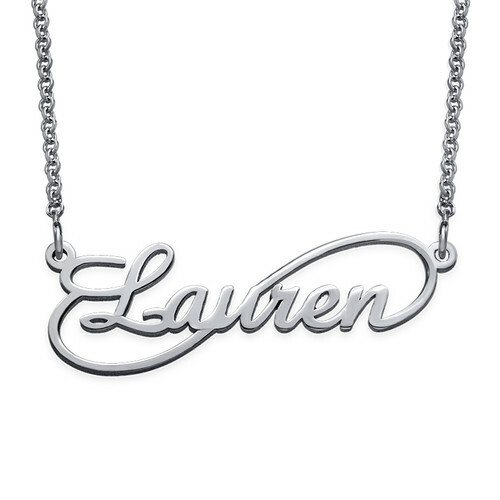 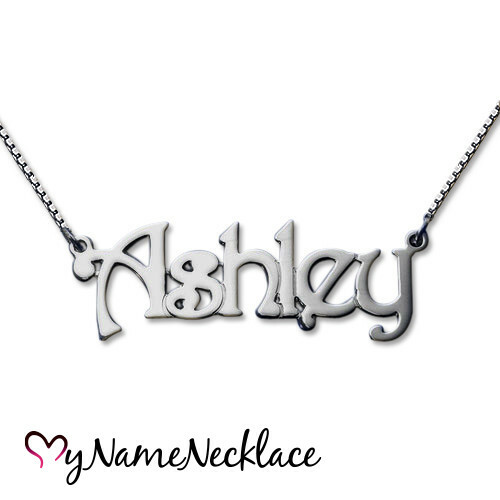 Show them how much you care by carrying their name close to your heart with this silver piece and Silver Rollo chain. 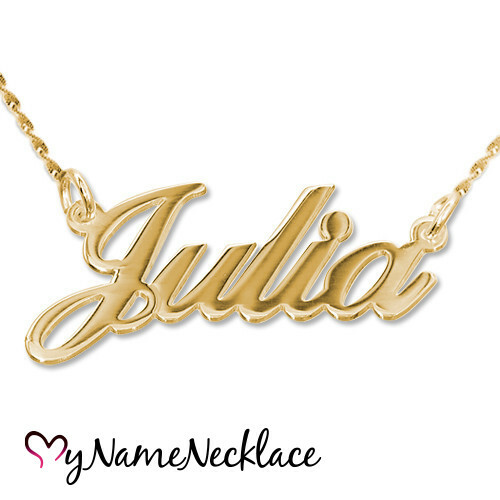 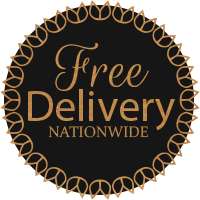 This necklace also exists in Gold Plating, Rose Gold Plating and 14K Gold.